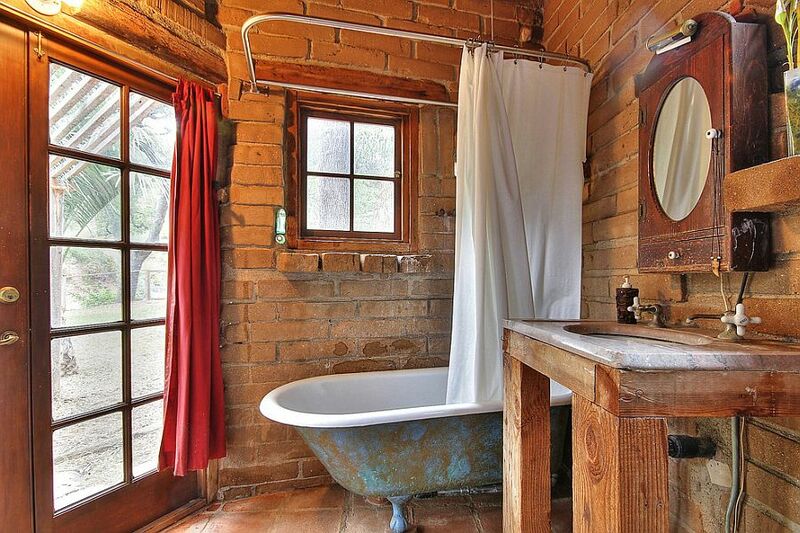 If you're are thinking of re-designing of building a new home and you need some idea for a rustic bathroom, here are some ideas of different kinds of rustic bathrooms- from cabins to early American farm style. 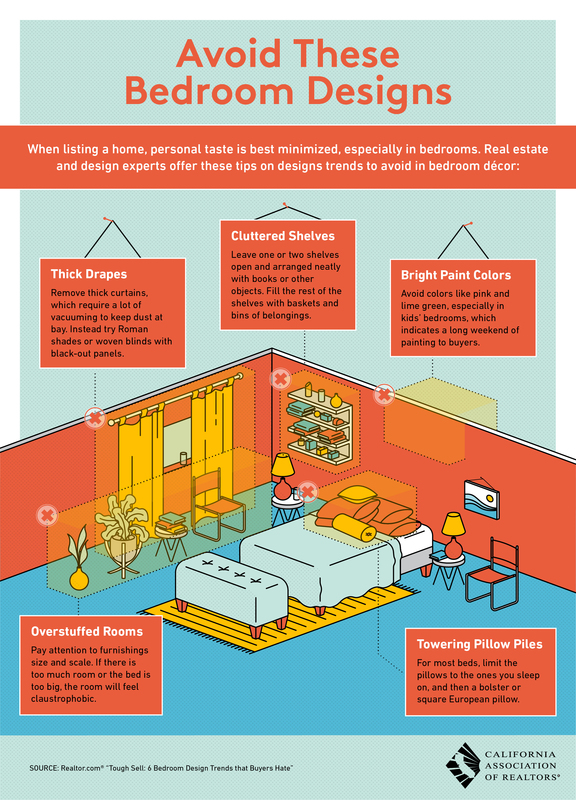 When listing a home, personal taste is best minimized, especially in bedrooms. 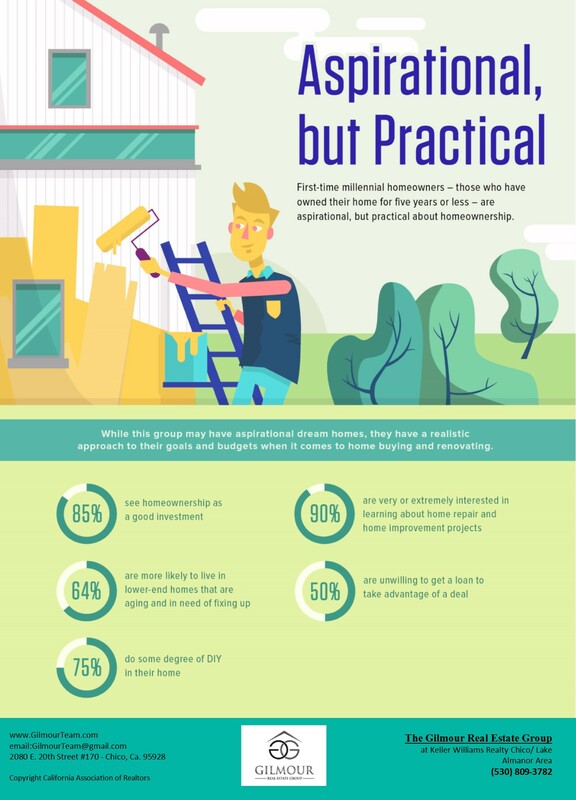 First- time millennial homeowners- those who have owned their home for five years or less- are aspirational, but practical about homeownership.